LONDON, December 13th, 2018 – Global Afro Urban media group TRACE announced today the acquisition of the UK-based music channels Chart Show TV, Chart Show Hits, Starz and The Vault from Sony Pictures Television (SPT). 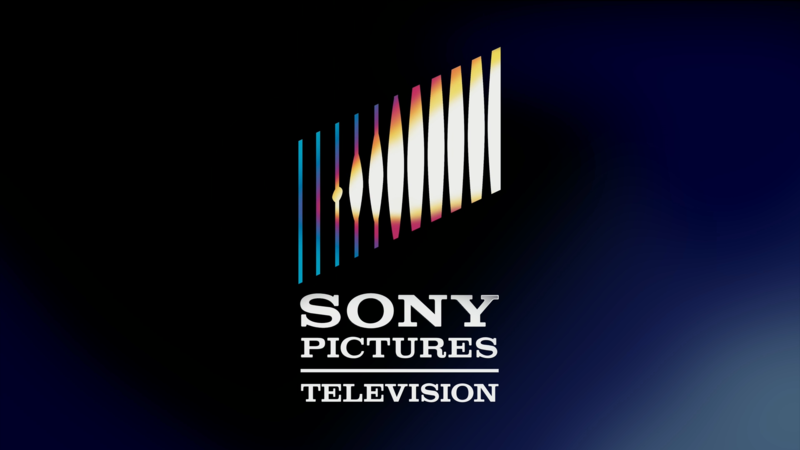 With this agreement, the media group has acquired, amongst other assets, four Sky channel electronic program guides (EPGs) and the associated brand assets. Through this deal, TRACE signals its return on the UK market, 22 years after the brand was first launched there as an iconic print magazine. Since then, TRACE has grown into the leading global multimedia brand for Afro Urban music and lifestyle, operating 24 themed pay TV channels as well as radios, events, content, mobile and digital services in 180 countries. 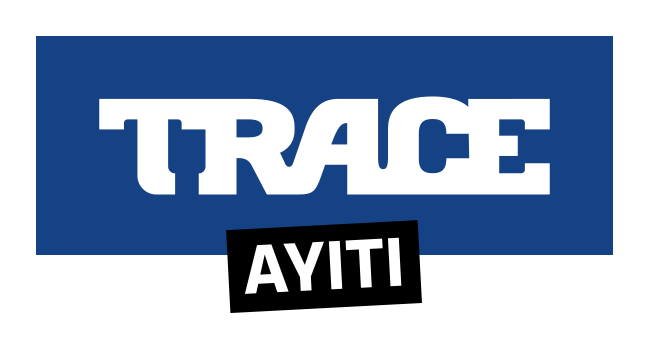 About TRACE – TRACE is a global broadcast and digital brand and media company specialized in Afro Urban music and entertainment, connecting with a 200 million multicultural audience in more than 180 countries. TRACE is owned by TPG Growth, Satya Capital, Evolution media and TRACE management.